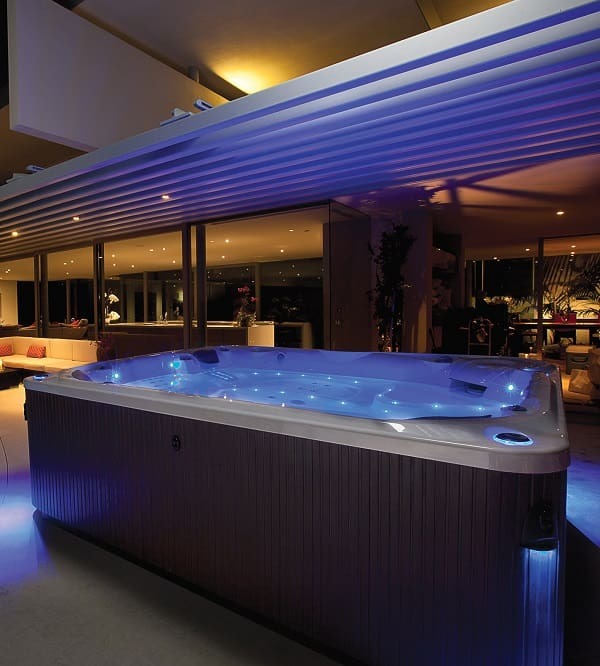 HotSpring is one of the well reputable hot tub brands in the world. The brand always offers high-quality products to give you the best spa experience. Many costumers have chosen to buy a spa from HotSpring because they have the variant collection that we can choose based on our needs. It can be denied, that sometimes your hot tub needs an improvement. It may experience decreasing performance, some troubles, etc. That is the time when you need to replace some the HotSpring hot tub parts with the new ones. There are several products in the market that you can purchase to maintain the problem. 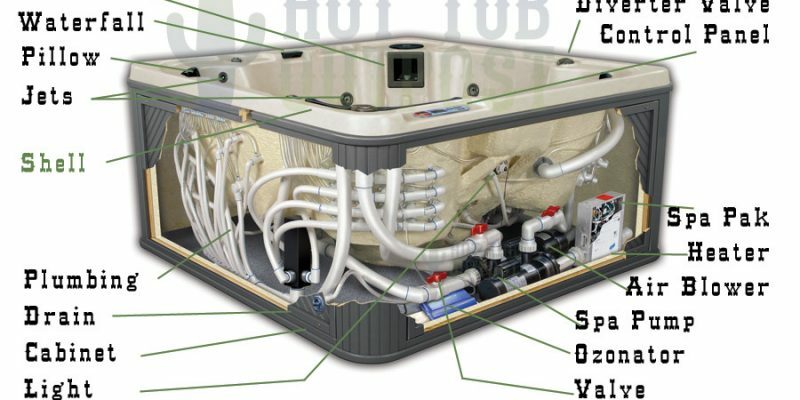 Here we have some brief explanations about HotSpring hot tub parts. 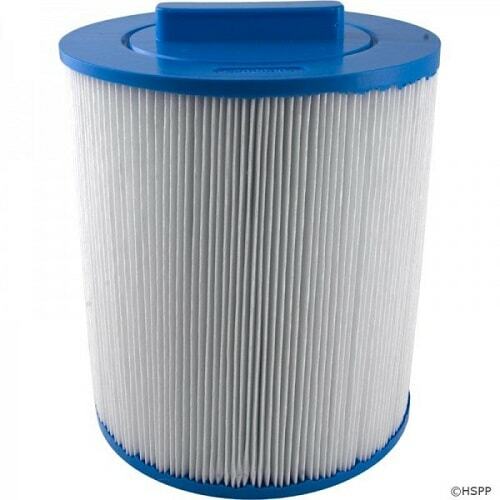 The filter is important to keep the water in the tub free from debris and sediment. It is usually made from polyester, and the fabric works by catching impurities to make the water stay clean. 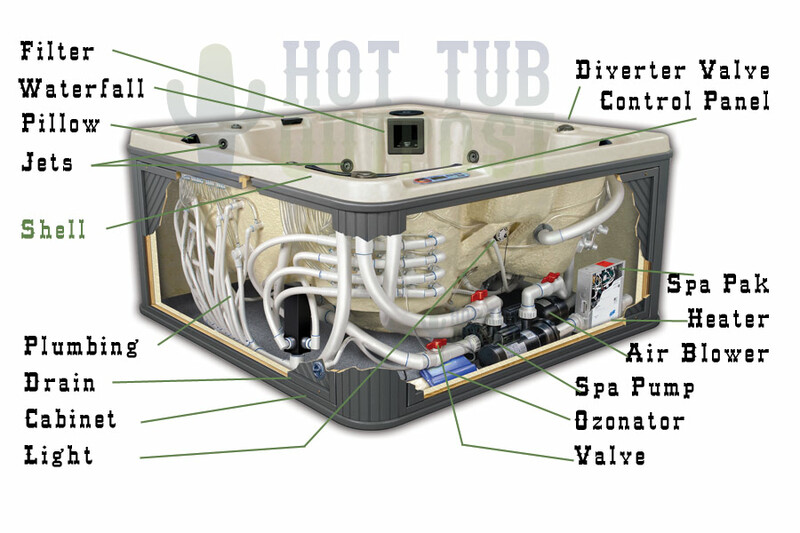 In HotSpring Hot Tub, this compartment holds an important role for its hydraulically balance. This is the heart of a hot tub which works to circulate the water. For HotSpring spa, there are two pump models that you can choose, which are The New E5 and Silentflo 5002. Watkin Wavemaster is the brand new jet pumps that suit your HotSpring hot tubs. You can configure the plumbing, voltage, and amperage of your spa. The clean water provides the better spa experience. Clean Screen Pre-filter will catch any metals, tannins, and organic contaminants before the water touches the tub. So it provides the cleanest water at the start up. It can keep the water fresh by producing ozone to improve the freshness of the water. The FreshWater III CD Ozonator is the best Ozonator part for your HotSpring spa which also easy to install. The 2015 No-Fault PDR Titanium Heater works by heating the water in two stages and has the double-pass compact design. When you find that the control panels to adjust the hot tub don’t work properly, you can change it by many replacements available. You can choose the replacement based on the hot tub model that you have. The pillows may experience the lack of comfort due to the usage time, you can replace them by the new ones available in many color choices. 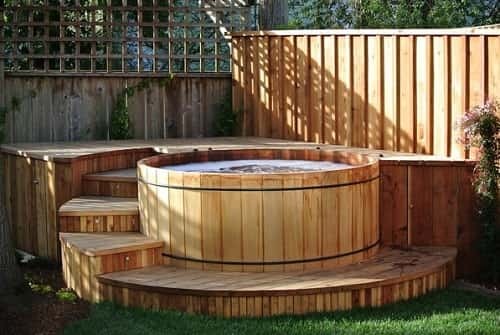 You can replace the skirting by the available redwood slats both original and synthetic that match with your hot tub model. Some accessories that you can use for your HotSpring hot tubs are spa side step (Highlife NXT and Highlife models) cover lifter, spa handrail, spa side umbrellas, and spa side towel tree. 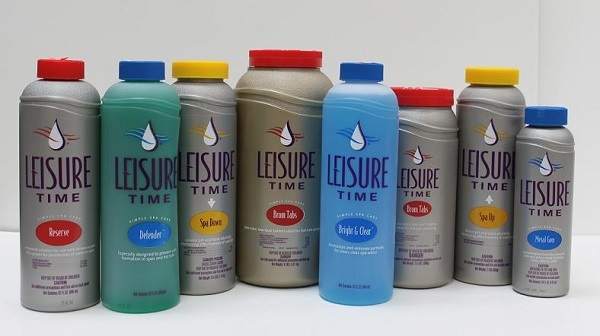 One thing to remember in replacing the hot tub part is that each brand and model needs a different kind of product. So you have to choose the most proper HotSpring hot tub parts for your spa.